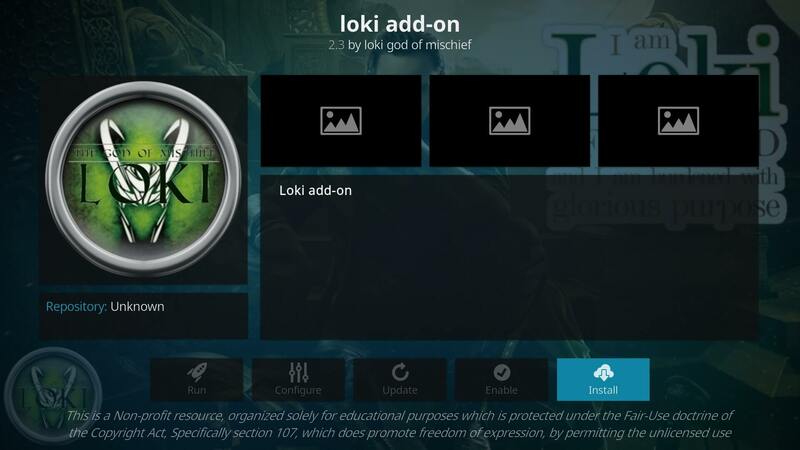 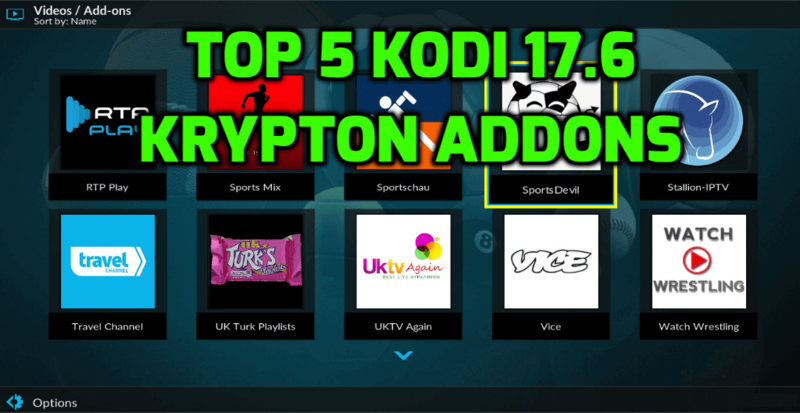 In this tutorial, I will be showing you how to install version 1.5 of the DOMINUS Build on Kodi 17.6 Krypton. 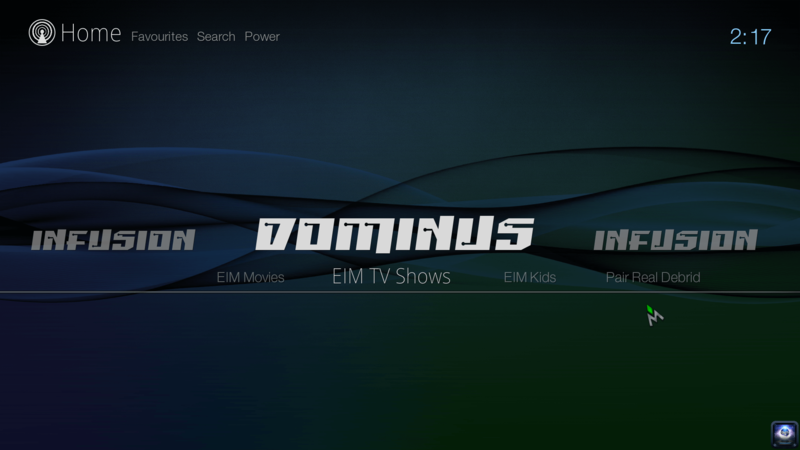 The DOMINUS build by CDTV/CellarDoorTV is a brand new build and aims to be the top Kodi builds available right now. 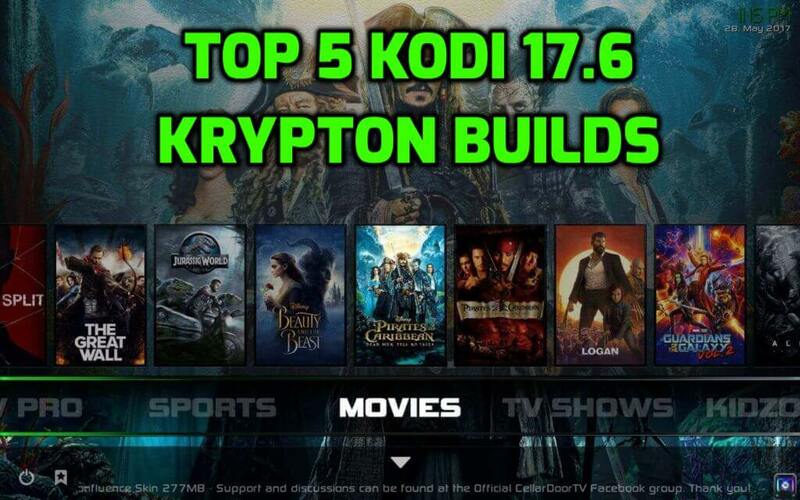 Packed full with all of the best Kodi plugins and addons, we love this new build and feel that it is easily the best build for Kodi 17.6 Krypton.